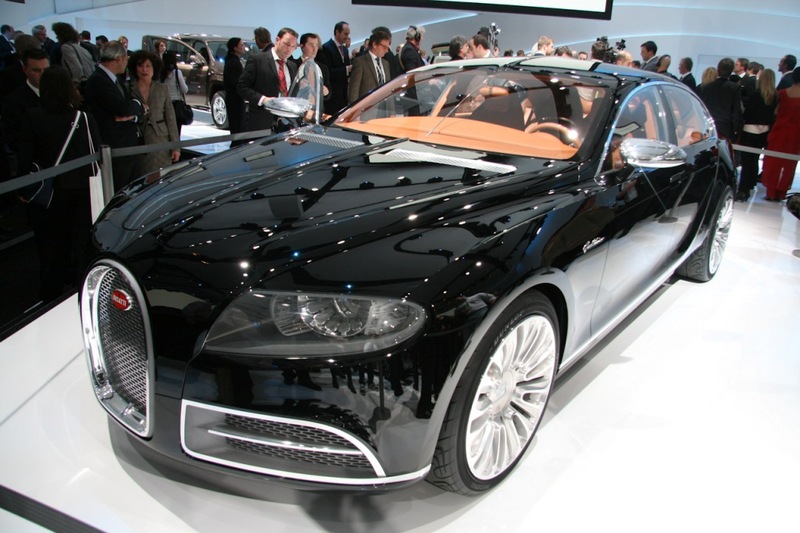 The Bugatti Galibier isn’t entirely dead. With Wolfgang Dürheimer now at the helm of Bugatti, the CEO admits that though the Bugatti Galibier project is “on ice,” but periodically revisits the ultra-luxury sedan which originally debuted in concept form at the 2009 Geneva Motor Show. Earlier this year, former Bugatti boss Dr. Wolfgang Schreiber confirmed that the Galibier was officially off the table and would not be the vehicle to follow up on the company’s Veyron. Next year, the French automaker is expected to unveil a replacement for its Veyron 16.4 supercar as it ends its limited production run. If the Galibier was to become a reality, it was believed to be powered by a W16 engine with 1,340 hp and a top speed of 235 mph.